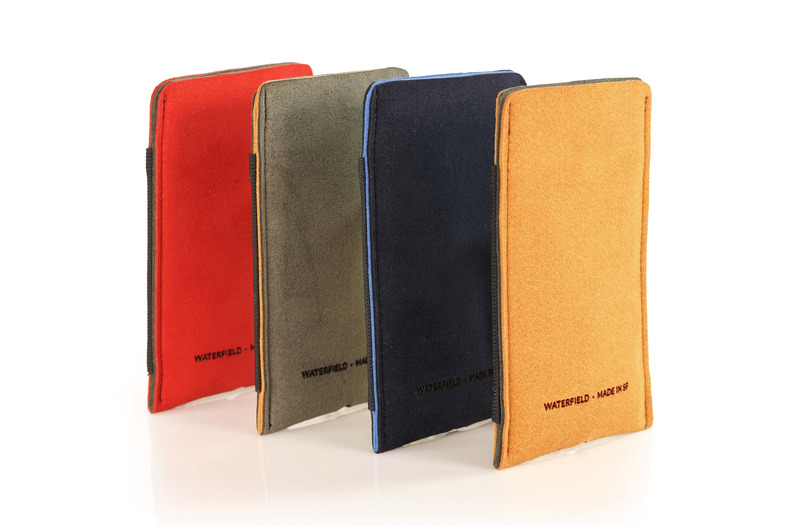 WaterField Designs unveils the Fused Suede Case for iPhone made from two layers of fused, sumptuously soft, Ultrasuede® Extra Rich material, in vibrant color combinations. 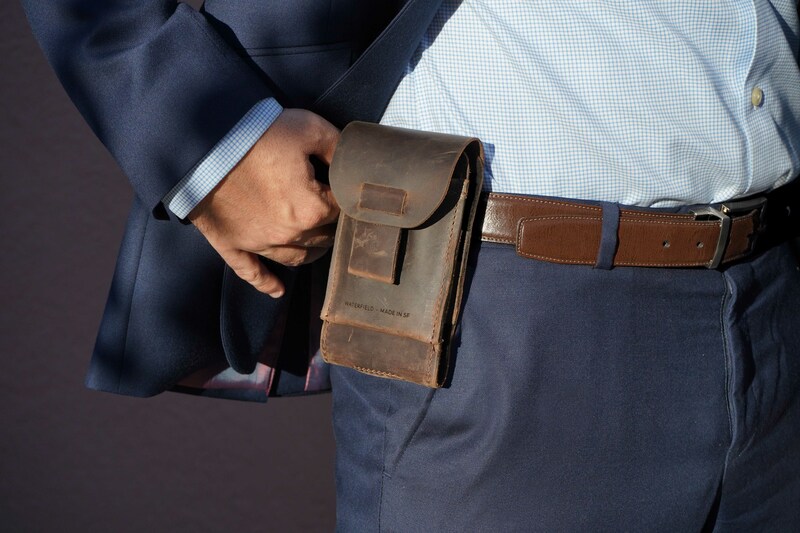 The new iPhone Case comes in custom-fitted sizes that envelop the iPhone XS, XS Max and XR in a protective, elegant sleeve worthy of Apple’s sophisticated smartphones. 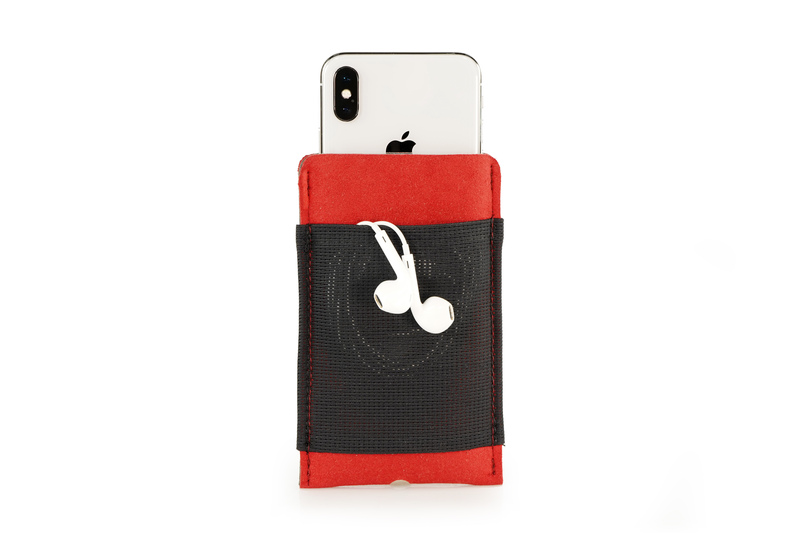 This latest addition to our iPhone case line is made of gorgeous, dual-color, Ultrasuede® created by fusing two layers of Ultrasuede® together to create a soft, but thick, lightweight case. 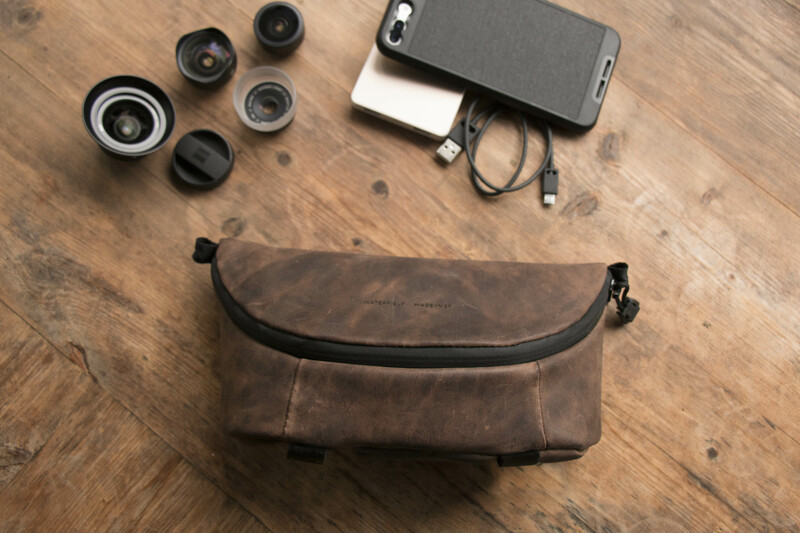 WaterField Designs, a leader in custom laptop sleeves, bags and cases for digital-minded professionals, announces the Fused Suede Case, an elegant iPhone sleeve custom-fitted for Apple’s new XS, XS Max and XR iPhones. Made from two colors of luxurious Ultrasuede® ER material fused together, the new iPhone case protects against bumps and scratches. A small opening enables users to charge the iPhone, listen to music, or conduct conversations using earbuds, all with the device safely secured inside. 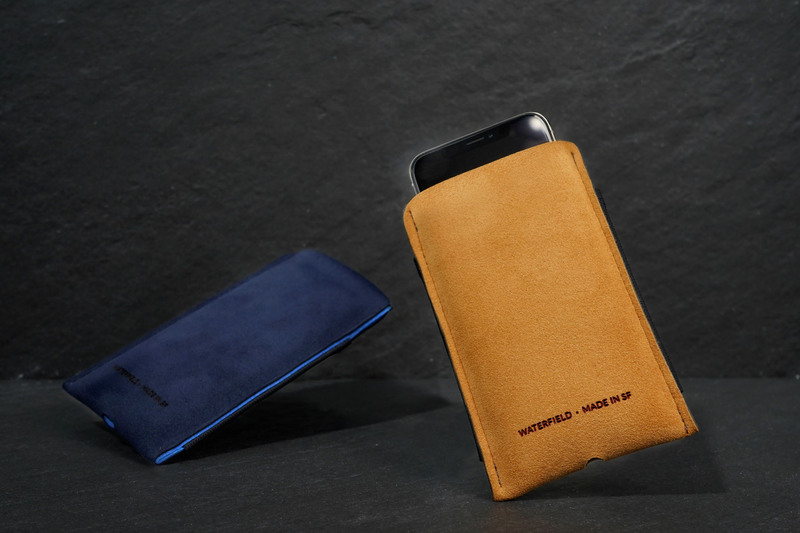 Its refined simplicity and subtle yet colorful, interior lining lend the Fused Suede Case a distinct look that sets it apart from existing iPhone case options. Made from a fused double-layer of scratch-free Ultrasuede® ER, an ultra-soft, lightweight, colorfast material made from a complex configuration of ultra-fine fibers. Ultrasuede® ER does not pile, stretch or shrink and has the sumptuous feel and texture of premium suede. A bottom cut out allows users to connect a charging cord or earbuds. 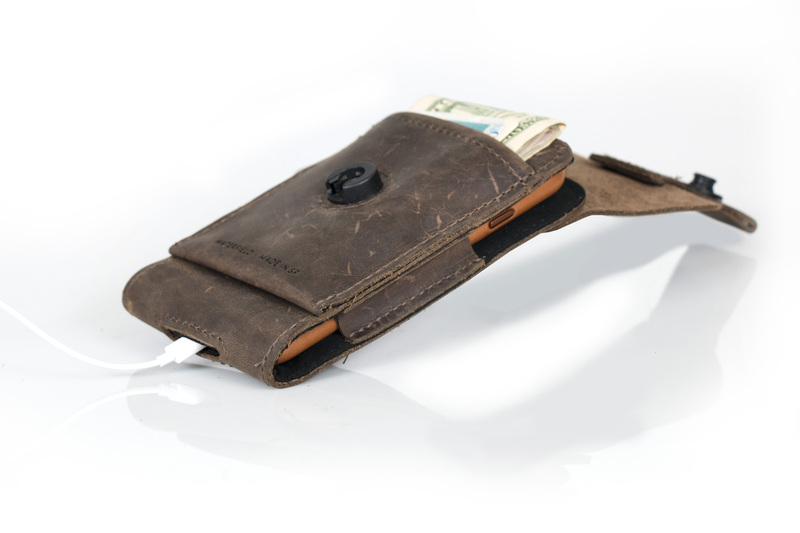 A stretch-mesh back pocket holds earbuds, Air Pods, cash, cards, or a key. 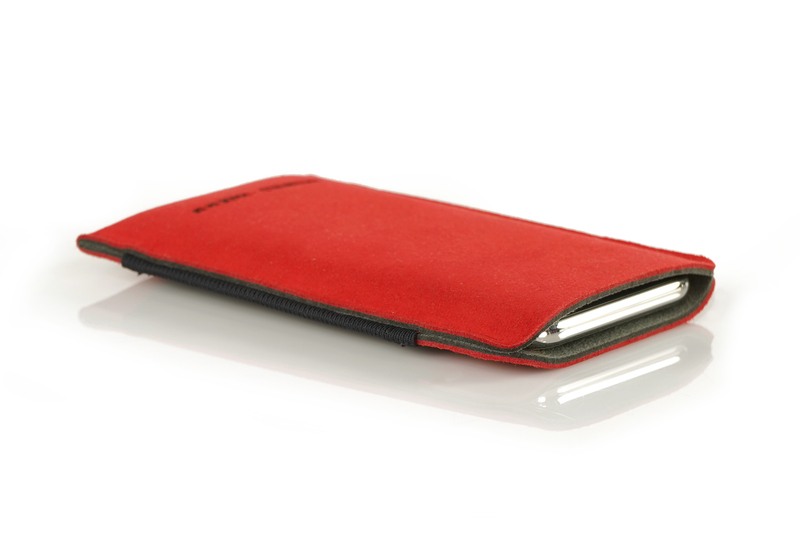 Ultrasuede® ER helps keep the iPhone screen clean with each use. Snug, custom-fitted sizes cradle the new iPhone XR, XS Max and XR—naked or inside an Apple Case. Available in four striking exterior/interior color combinations: ash/camel, camel/ash, navy/light blue, and red/ash. 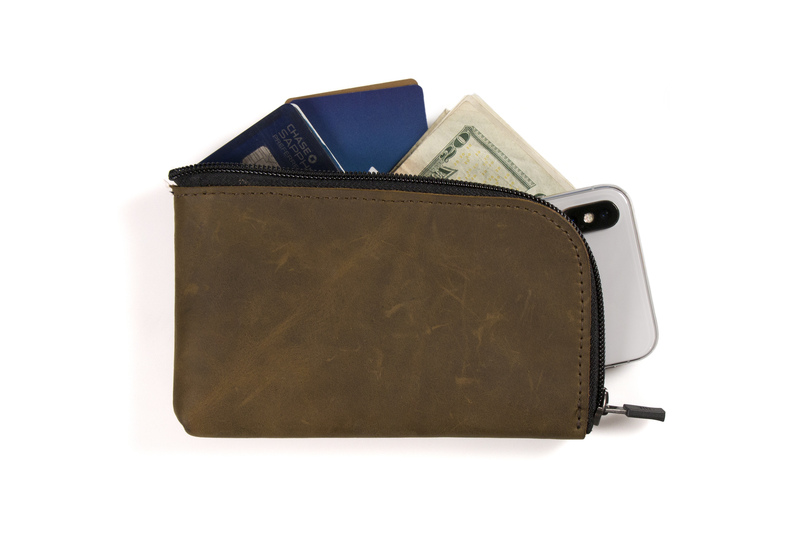 The handsome Fused Suede Case for iPhones is thick yet soft to protect the new Apple iPhones in a pocket or bag, at work or out on the town. 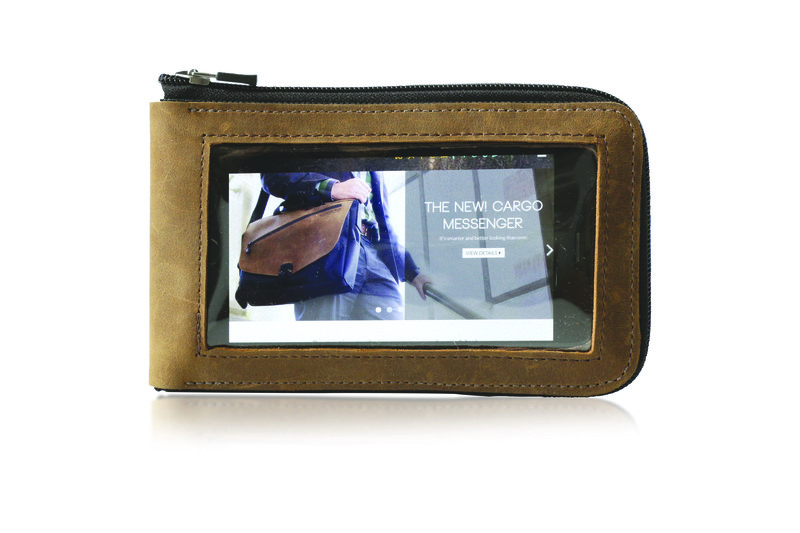 It is ideal for those who prefer to carry their iPhones naked or in the thin Apple Case. 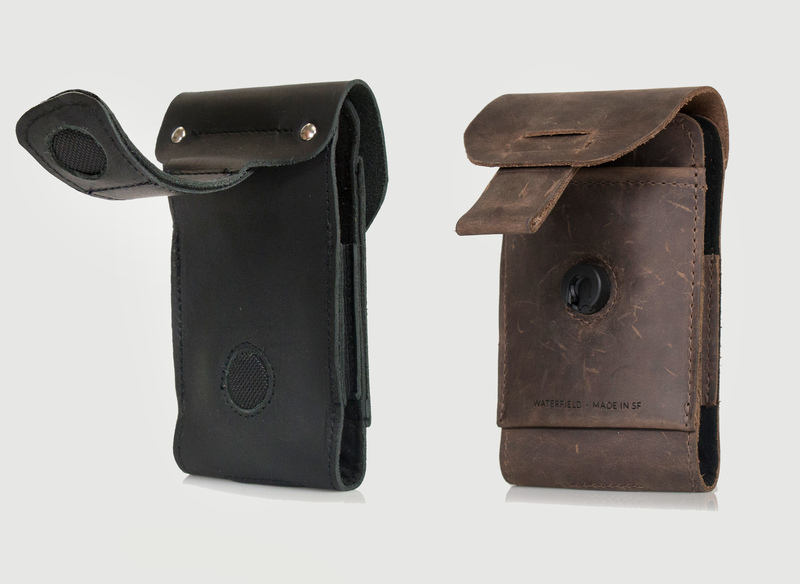 The Fused Suede Case joins a collection of WaterField iPhone Cases that address an array of style and functionality preferences: The minimalist sibling of the Fused Suede Case — the Suede Jacket, the popular Ranger iPhone holster case, the Finn Wallet, the Cycling Ride and Cycling Club Pouches, and the iPhone Camera Bag. Sizes: Individual custom-fitted sizes for the XS, XS Max, and XR — naked or within an Apple Case. Colors: Ash with Camel interior. Camel with Ash interior. Navy with light blue interior. Red with Ash interior. Materials: Two layers of Ultrasuede® ER fused together. Weight: So lightweight that it does not even register on our scale. 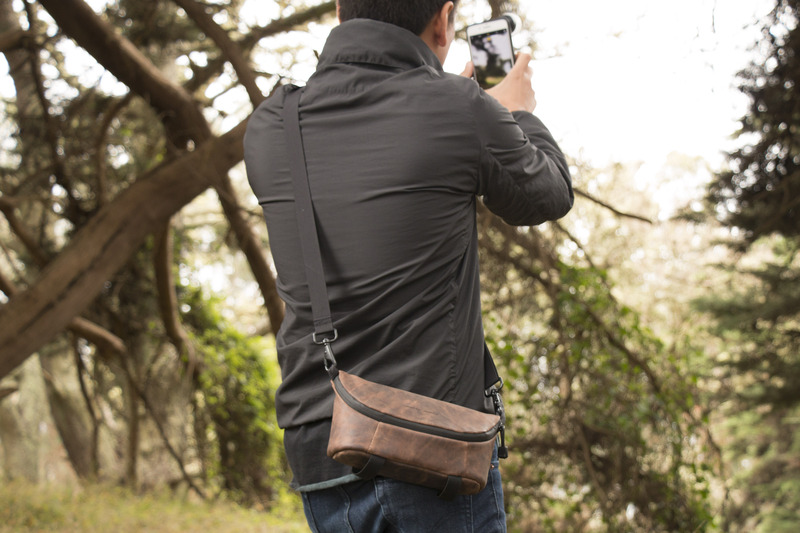 WaterField Designs is an innovative San Francisco designer and manufacturer of bags and cases for tech-savvy consumers who want to transport their technology stylishly and responsibly. 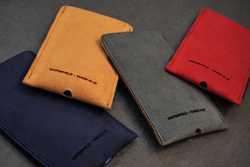 WaterField manufactures custom-fitted, high-quality cases and bags for a full range of laptop computers, smartphones, tablets, gaming devices and other digital gear. 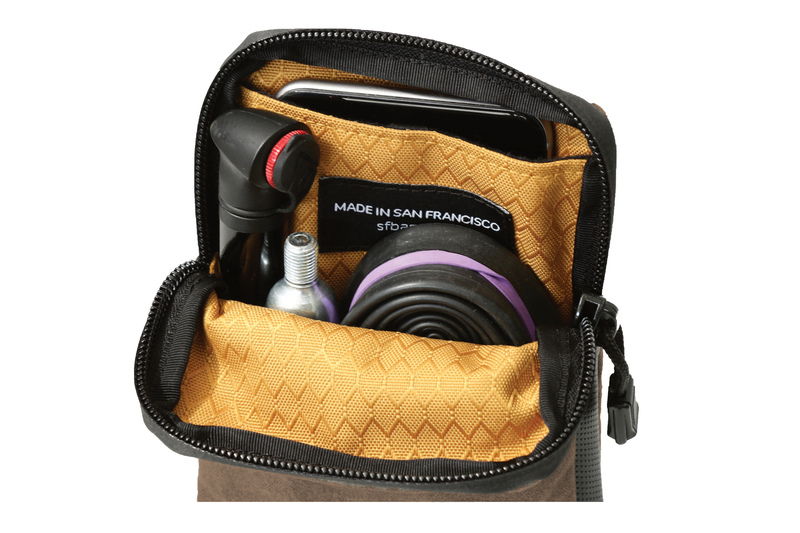 All products are manufactured to exacting standards entirely in San Francisco. More information at "Our Story."